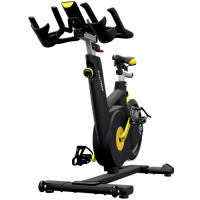 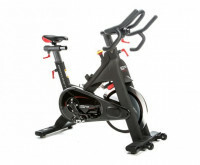 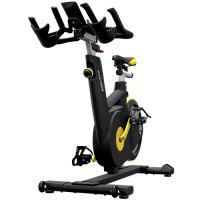 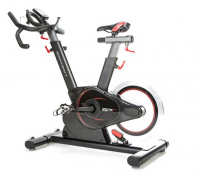 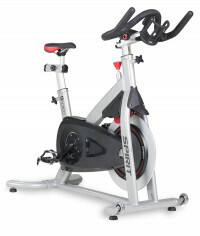 The IC2 Indoor Cycle is a cutting-edge stationary bike with Poly-V Belt technology for a whisper quiet, smooth ride. 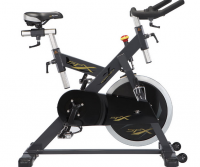 The friction-based control knob allows you to effortlessly change resistance without interrupting your ride. 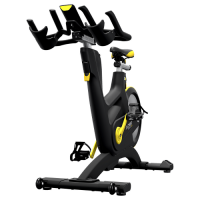 Built with a 4-way adjustable seat and handle bars, the IC2 can easily adjust to your most comfortable position. 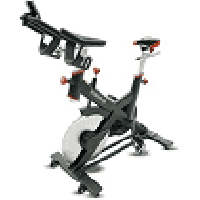 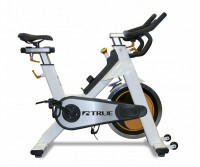 Utilizes a powerful full-color WattRate TFT computer, self-powered by the bike’s generator, to provide the meaningful connection of exercisers to their workout. 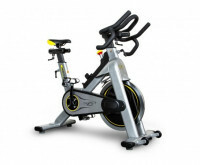 This interaction includes data exchange between devices and the Coach By Color intensity guide.